All chapter affiliation will be taking place through the National FCCLA Affiliation System. To enter your chapter information or affiliate students, please visit the National FCCLA Affiliation System. When you are completing anything within the Affiliation system, please make sure you are using a good internet connection. In addition, to ensure receipt of emails, make certain that emails are allowed to the email address you have on file. If you do not receive an email invoice upon completion, the most likely issue is the email being blocked by your school’s email system. The 2018-19 Red Handbook is your one-stop-shop for all things Nebraska FCCLA. Print a copy for yourself and make copies available to your members. In here you will find due dates, information about chapter awards, and contact information for advisers and student leaders across the state. Get the most up-to-date information by subscribing to the Nebraska FCCLA listserv. Subscribe by emailing Kristin Vest at kristin.vest@nebraska.gov. 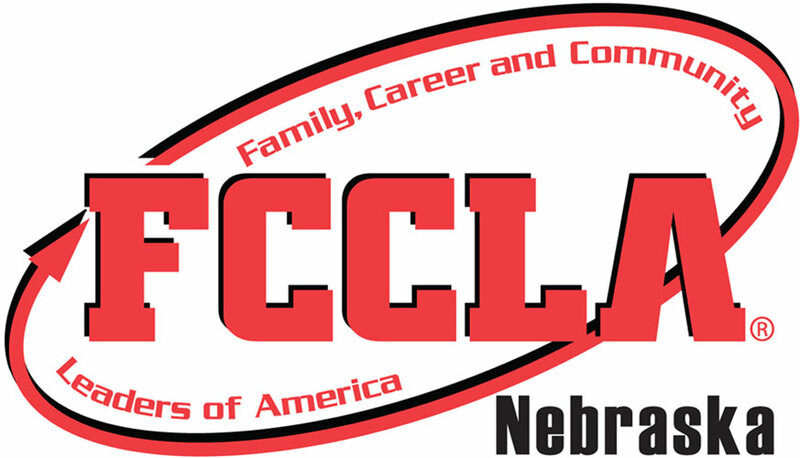 On behalf of the Nebraska FCCLA Board of Directors, all Chapter Advisers are invited to participate in the new series of FCCLA webinars led by Nebraska FCCLA advisers. The webinars are scheduled for the first Wednesday of every month from 4:15-4:45 via Zoom. The topics will change each month and advisers can add your own ideas based off questions that you might have. These webinars are designed for new and experienced advisers alike. If you have knowledge or ideas to share about a particular topic please join in! Please see the attached calendar for a list of dates and topics. Recordings will also be made available on the FCCLA website. We hope many of you will be able to join us! Location: Your desk, classroom or home! Feburary Adviser Webinar – No recording. Notes and resources were shared with Chapter Advisers via the FCCLA listserv. Engaging alumni of FCCLA can be a tremendous resource to your students as well as for yourself. These individuals can contribute their time and talents toward assisting with chapter events, competitive event preparation, and career exploration opportunities. Advisers and chapters should utilize the resources below to help connect with alumni in their area. STAR Events Cheat Sheet – Helpful for 1st Time Advisers and Members!